So that’s our QUEST tour all wrapped up and we’re slowly adjusting to life in the non-virtual world! We had such a blast performing our new show up and down the country and we loved meeting some familiar faces as well as some new faces after the show. What brilliant audiences you were! We have to say a huge thank you to all the venues we visited as well as Arts Council England for their support in our QUEST journey. Without them we would never have been able to delve into the virtual world of Forever Quest and share Gem and Kai’s adventure with you! We were lucky enough to be awarded funding to deliver workshops to a number of schools local to our touring venues. 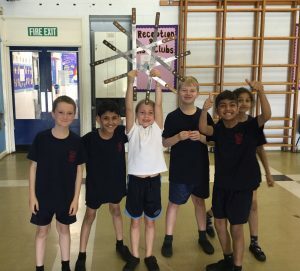 Our Assistant Producer Laura worked with a focus group from West Road Primary in Doncaster and St Pauls C of E Primary in Salford to create a rapper sword dance piece with a hip hop twist. 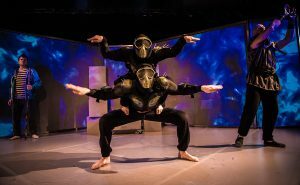 These groups were invited to perform as part of an on-stage curtain raiser at The Lowry, Salford and Cast, Doncaster. Needless to say, they absolutely smashed it and we hope they had as much fun as we did! We must say another big thank you to all the dance display groups that were involved in our QUEST tour! 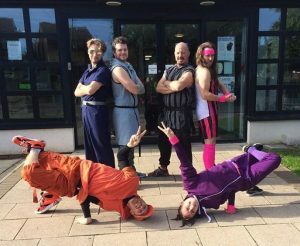 From martial arts, to folk dance, to hip hop, you brought it all and helped make our dance displays a unique and community inspired event. Our final thank you goes to our amazing QUEST audiences! We received some great feedback both written and through video interview which will go a long way in helping us to make our shows even bigger and better! So thank you from all of us! 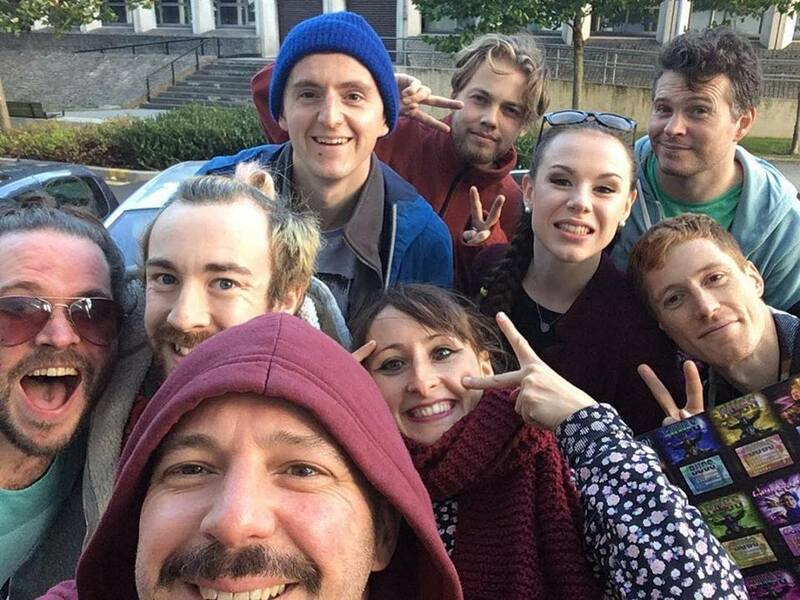 P.S We will be back on the road this Winter with The Lock In ‘Christmas Carol’ so if you need your folk and hip hop dance fix you know where to find us!